Adjustment value of registration certificates vary according to the size of plot in which the form is being adjusted. 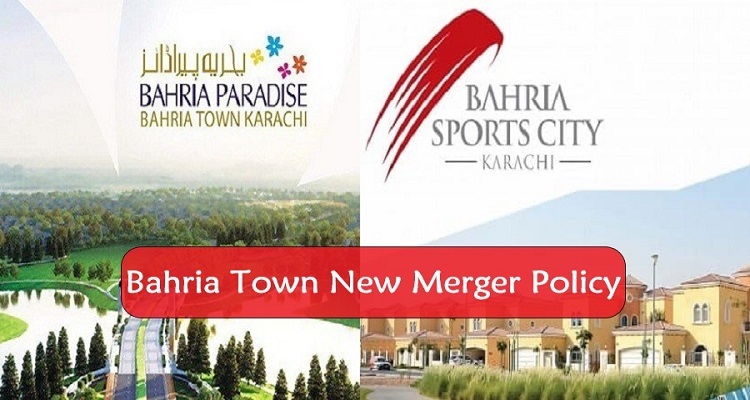 5 marla and 10 marla plots get 2 lac adjustment in the installment plan, 1 kanal plots get 3 lac adjustment in the installment plan and 2 kanal plots get 5 lac adjustment in the installment plan. This is really an amazing offer by the Commoners Town as you save much from your due installments. This is a time bound offer and the last date to avail this offer was 16th November which has now been extended to 18th November. Files in default by two past due installment shall stand irrevocably cancelled with effect from 23rd November so it is advisable to pay off your dues well within the given dates so that you do not lose your plot.